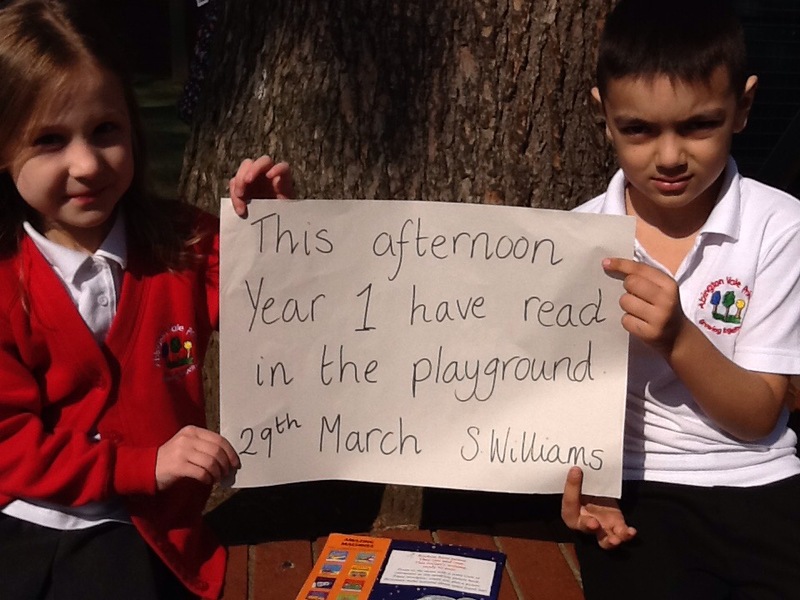 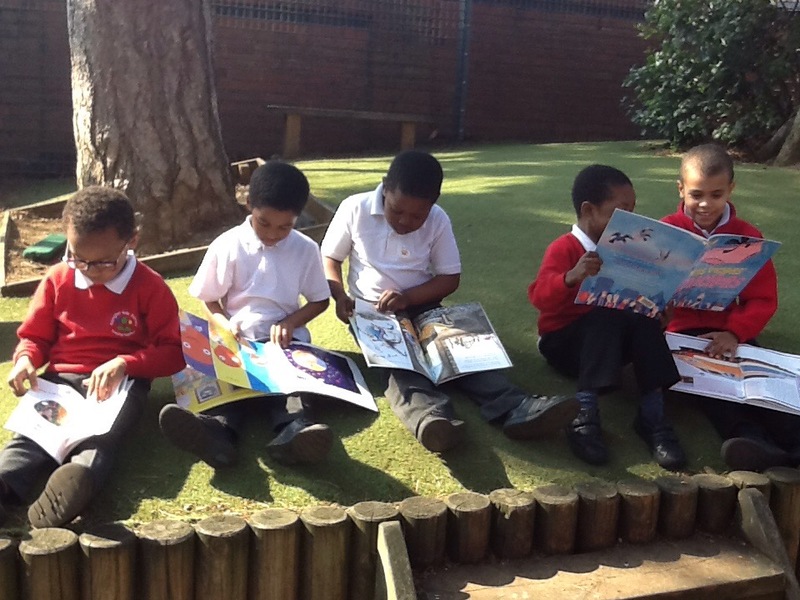 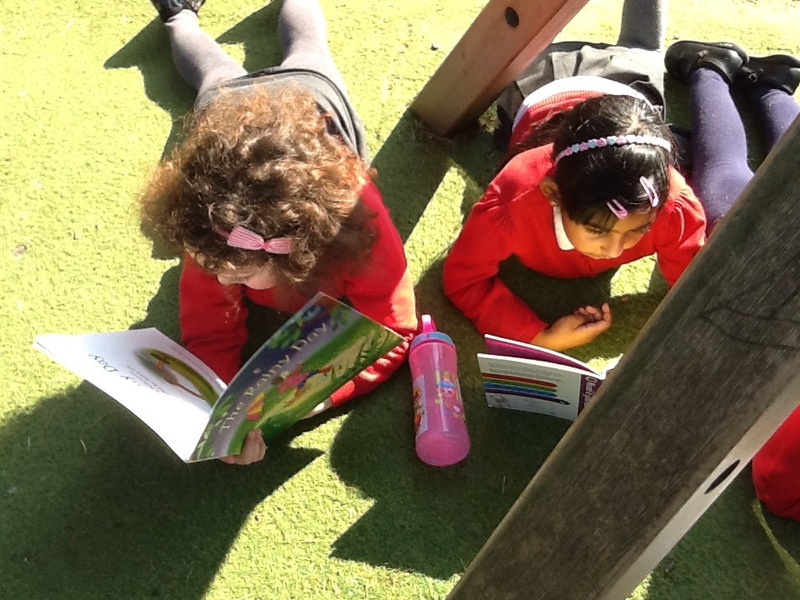 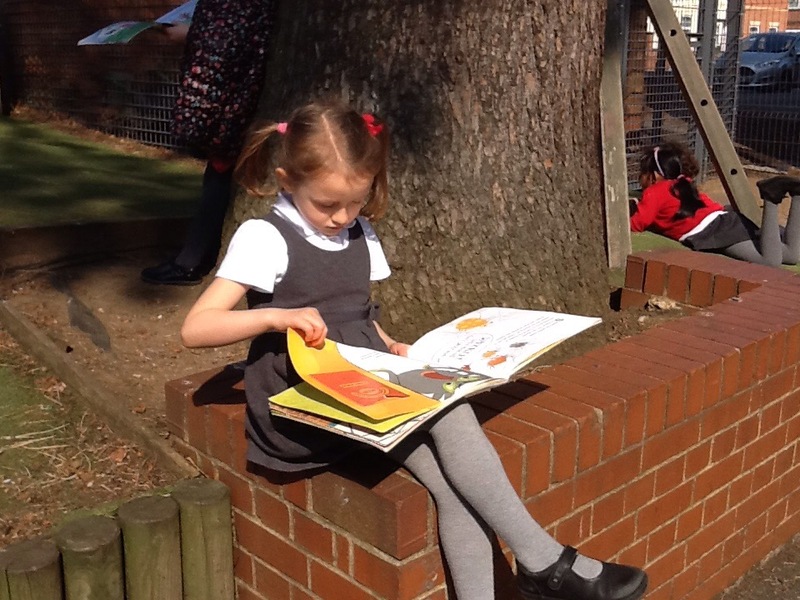 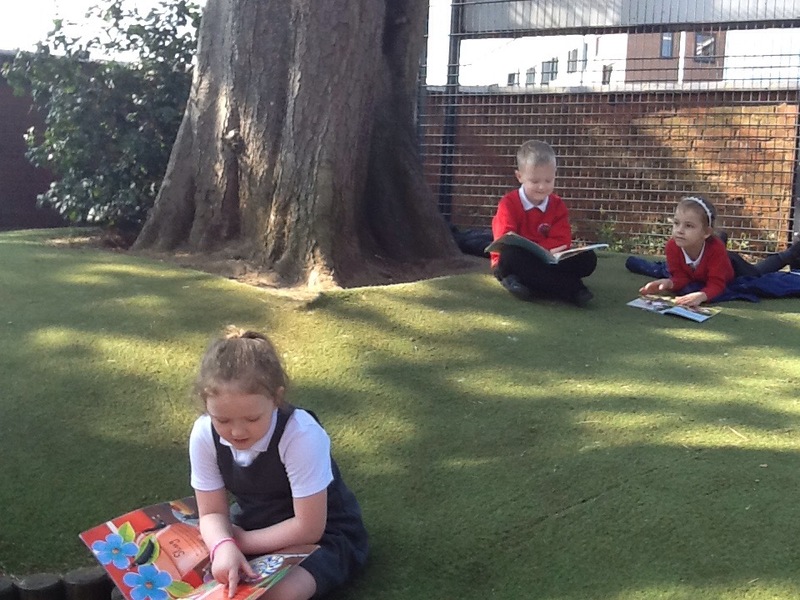 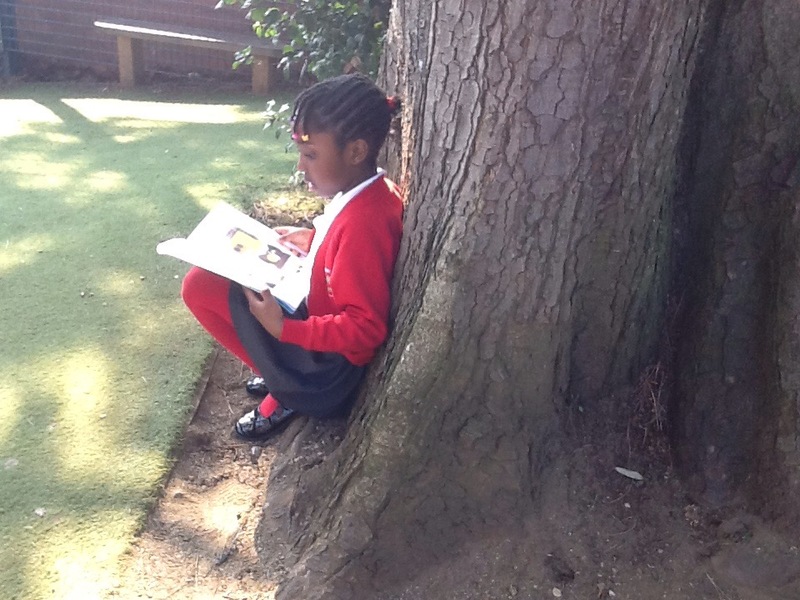 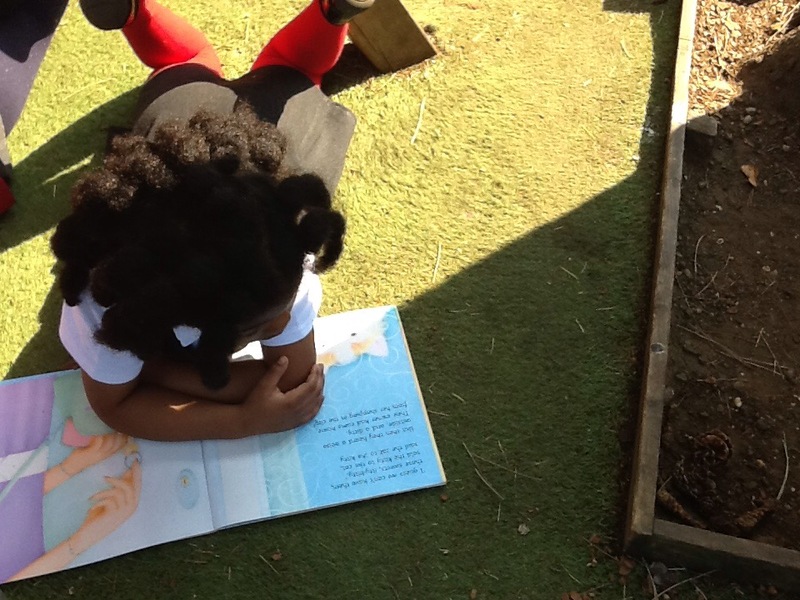 Year 1 had a lovely time reading our favourite class books, on the playground. 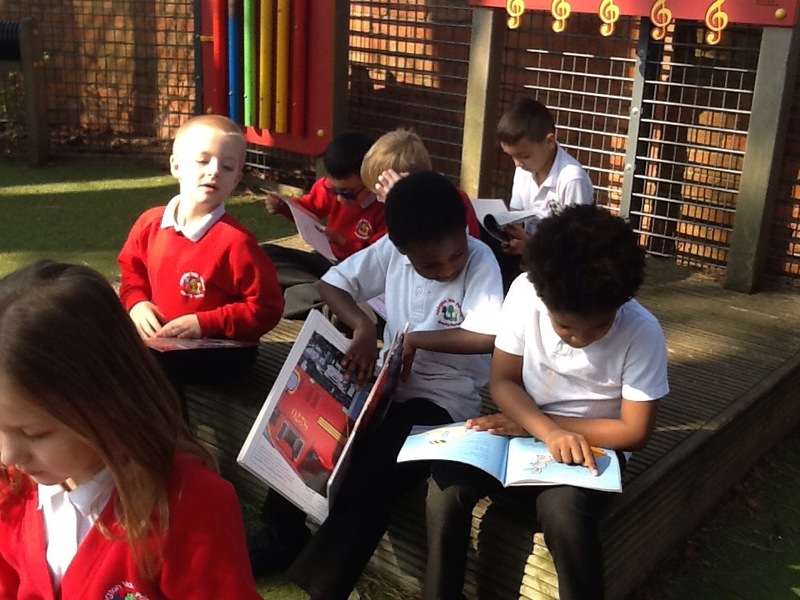 Please feel free to tick this off as one of the Reading Bingo Challenges. 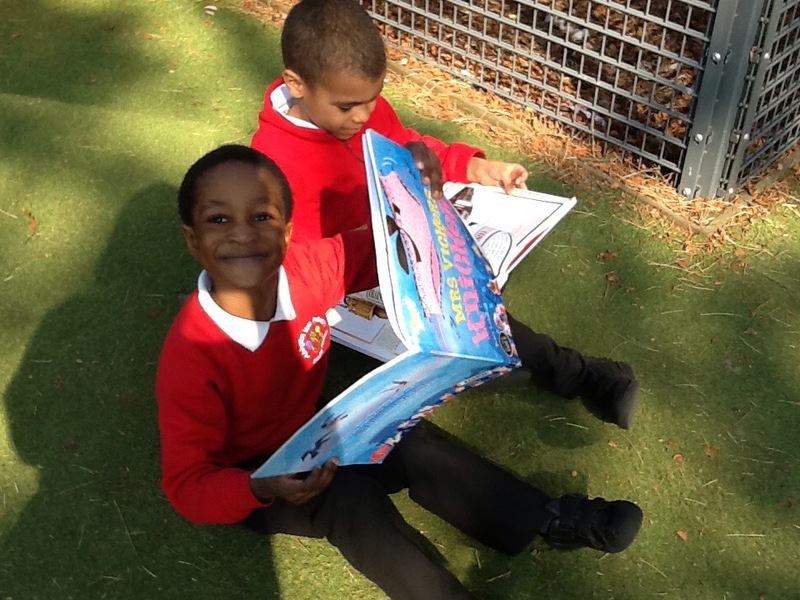 Don’t forget to send your sheets back to school on Monday so we can add up the points! 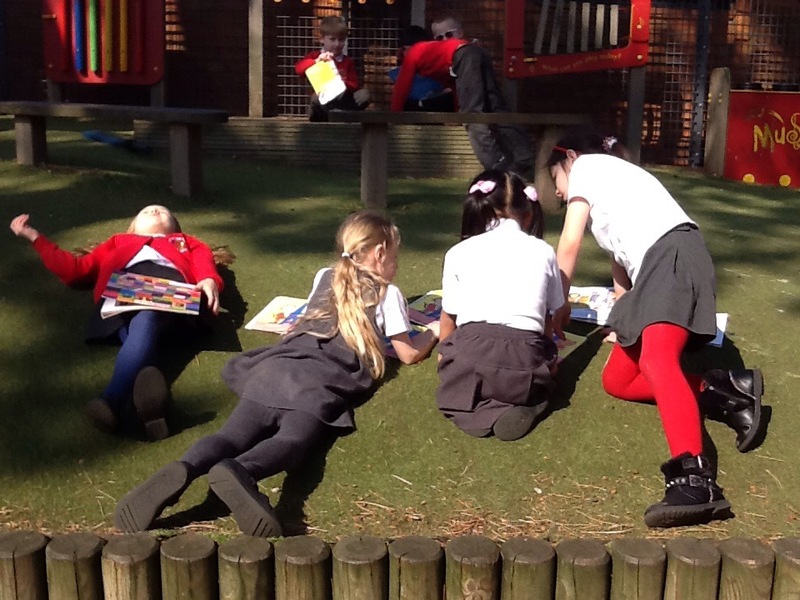 ← Year 1 Art lesson.